These grants are made possible by your support of the PTA. This is just one small example of how your membership to the PTA makes a positive impact on our students. 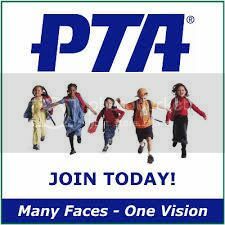 If you have yet to join the WP PTA, join today.